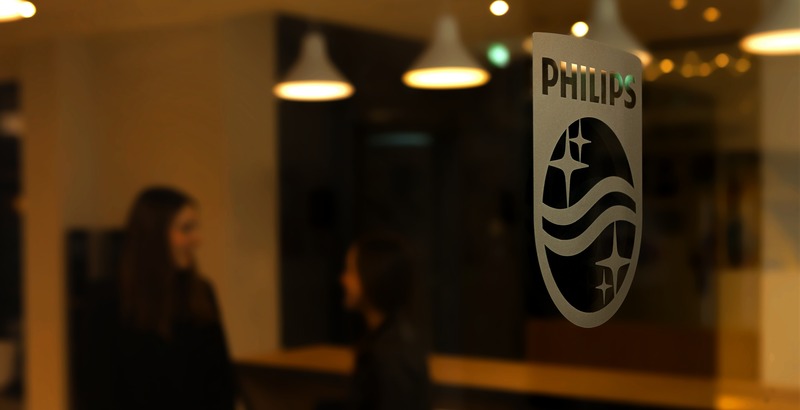 At Philips, we have a 125 year history of creating meaningful innovation. These innovation and the quality of our products but also our services has always been a top priority. Within our Centers of Excellence we bring together supporting roles within Finance, Procurement, Customer Service, Supply Chain and HR. Enabling you to have a career in an international, cross functional environment. We need your pioneering spirit and resourceful mentality to build and shape these centers. And help us improve the lives of 3 billion people by 2025. 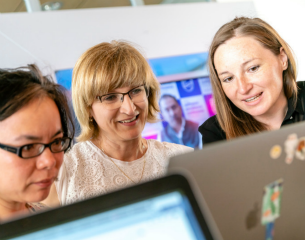 Our Customer Service function cares for the management of contracts between Philips and customers such as hospitals, clinics and other medical facilities. Their activities involve supervision of billing and service work orders, spare parts and installed base administration. 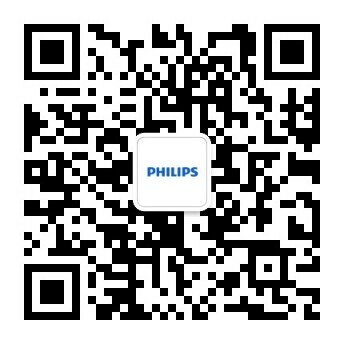 The main stakeholders for this team are Philips divisions in the served markets. 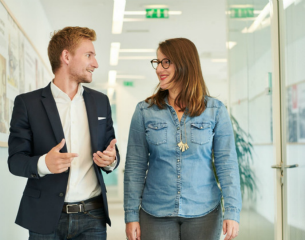 We offer the unique combination of a critical and challenging role and a creative and empowering office environment. 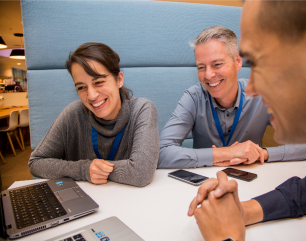 You will be actively encouraged to make improvements, establish best in class service and have a direct impact on the success of Philips on a daily basis. Ongoing development, is our and your goal. You’ll be encouraged to not just work on your next task but to also work on your own development and to build your dream career by participating in interesting projects, taking part in workshops, language courses, learning from others and sharing knowledge. A rich benefit package including: private medical care for you, sports. On top of competitive salary, performance is recognized by annual bonuses and special awards. Flexible, family friendly working and health-focused offices. 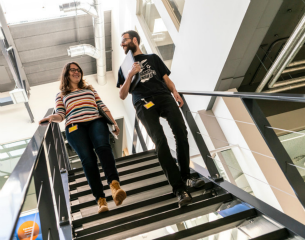 Are you wondering what #LifeAtPhilips is like?